ABS-CBN Corporation won big at the recently held 35th Catholic Mass Media Awards (CMMA), bagging a total of eight recognitions for its values-oriented programs on different media platforms. ABS-CBN took home four awards in the television categories that include Best TV Special for its documentary “San Pedro Calungsod,” Best Talk Show for “Bottomline with Boy Abunda,” Best Public Service Program for “Pinoy True Stories: Saklolo,” and Best Station ID for ABS-CBN TV7 Palawan’s “Kwento Ng Pasko” Christmas Station ID. For radio, DZMM’s hard-hitting radio commentary program “Failon Ngayon,” anchored by veteran broadcast journalist Ted Failon, again won the Best News Commentary award for the second consecutive year. 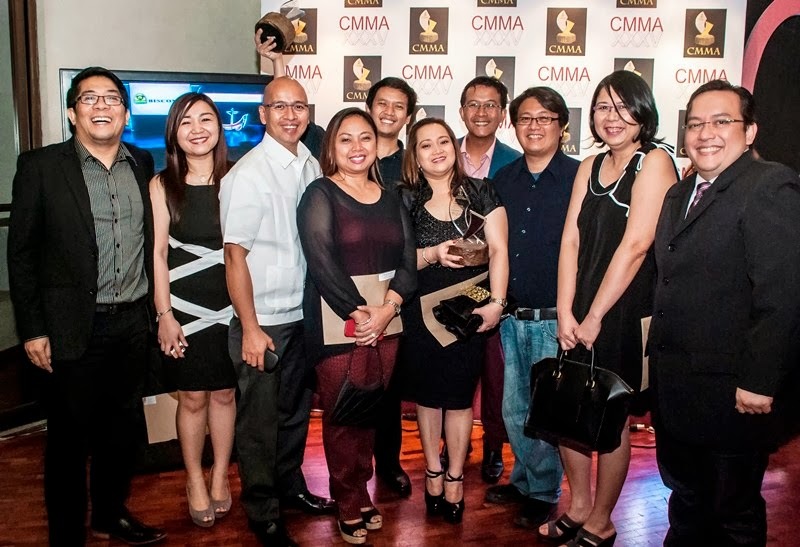 ABS-CBN Creative Communications Management was cited in the Best Public Service Radio Ad award for conceptualizing and producing the radio promo “DZMM Bantay Lakbay” that aired during the Holy Week in 2012. Star Cinema’s 2013 blockbuster film “It Takes a Man and a Woman,” starring John Lloyd Cruz and Sarah Geronimo, was awarded the Students’ Choice for Best Film. ABS-CBN also earned a recognition in the music category as “Kuya Pedro,” a song written and performed by inspirational diva Jamie Rivera under Star Records honoring San Pedro Calungsod, won the Best Inspirational Song award. Organized by the Archdiocese of Manila, the CMMA is awarded to media products, whether in radio, press, advertising, television and film, that enhance the total human development of the Filipino audience through the competent and professional use of mass media techniques and to promote the Christian values.